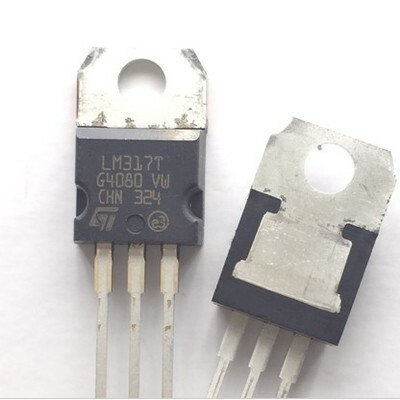 Wintronic engaged in the import and export business on electronic component, committed to all kinds of original&authentic active components (IC, MCU, transistors, diodes and etc. 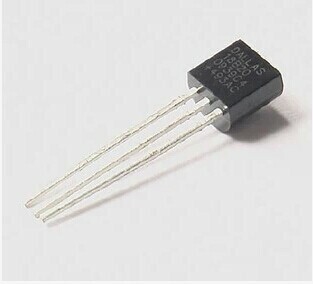 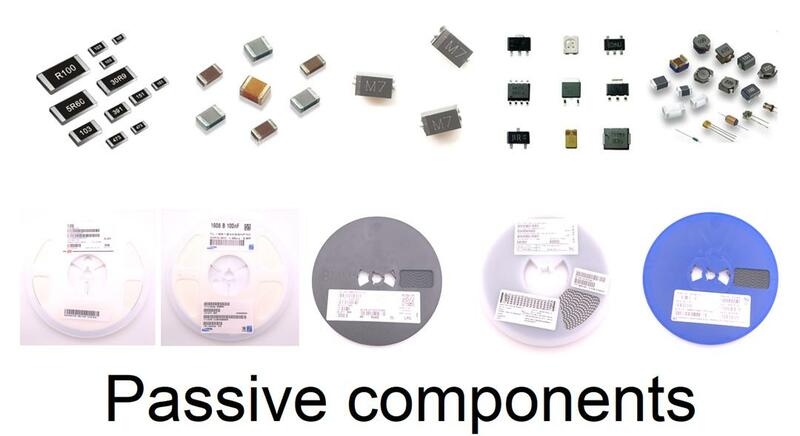 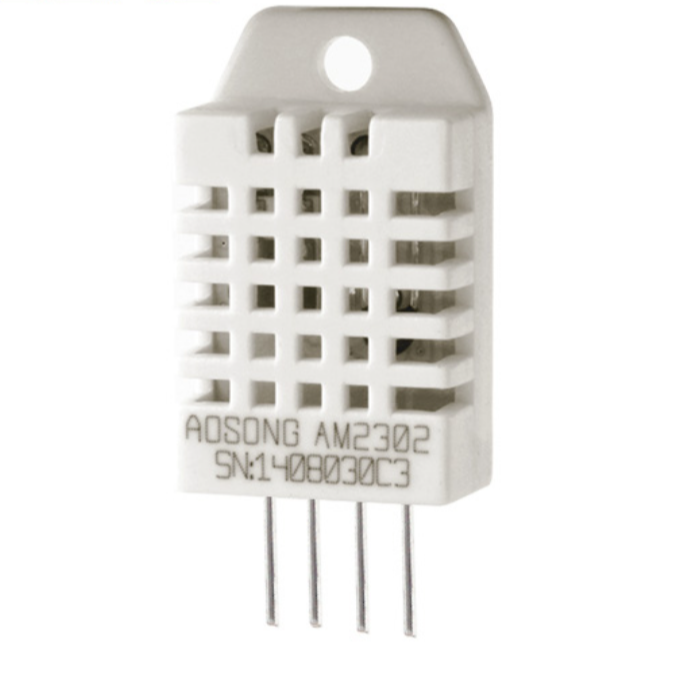 ), passive components (capacitor, resistor, inductor, fuse and etc.) 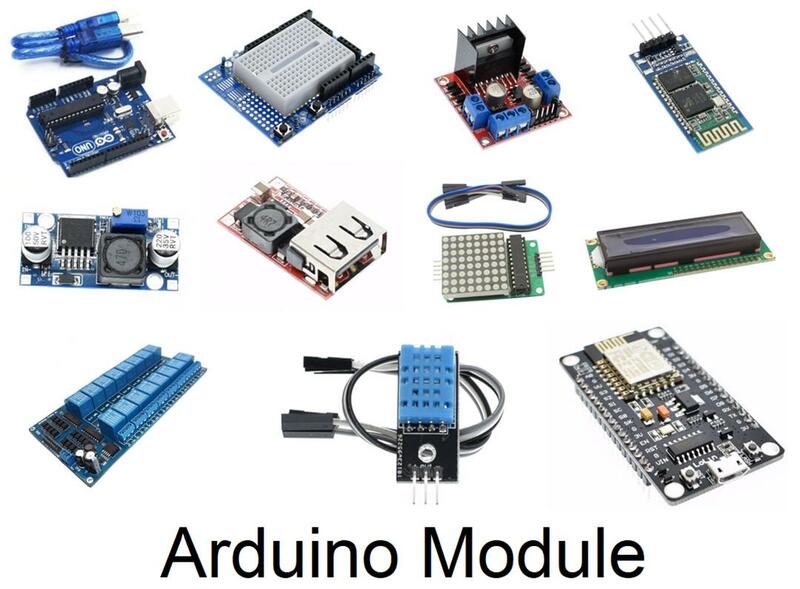 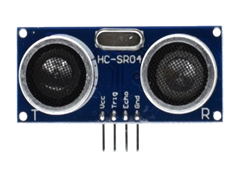 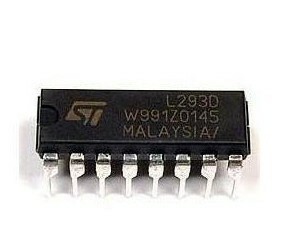 and Arduino parts. 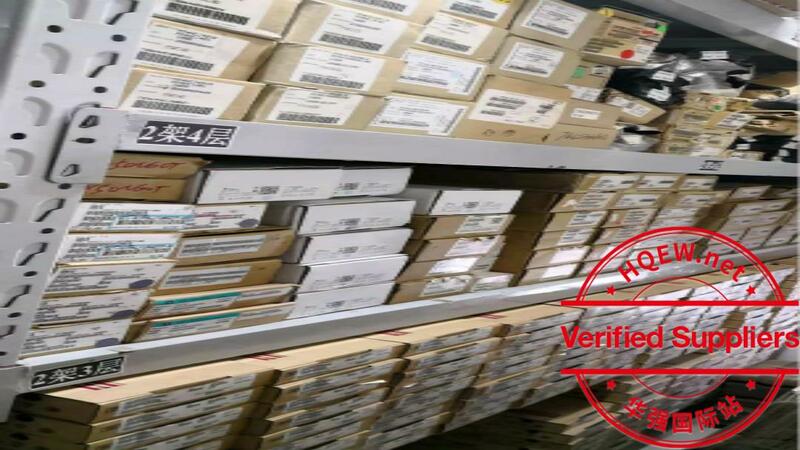 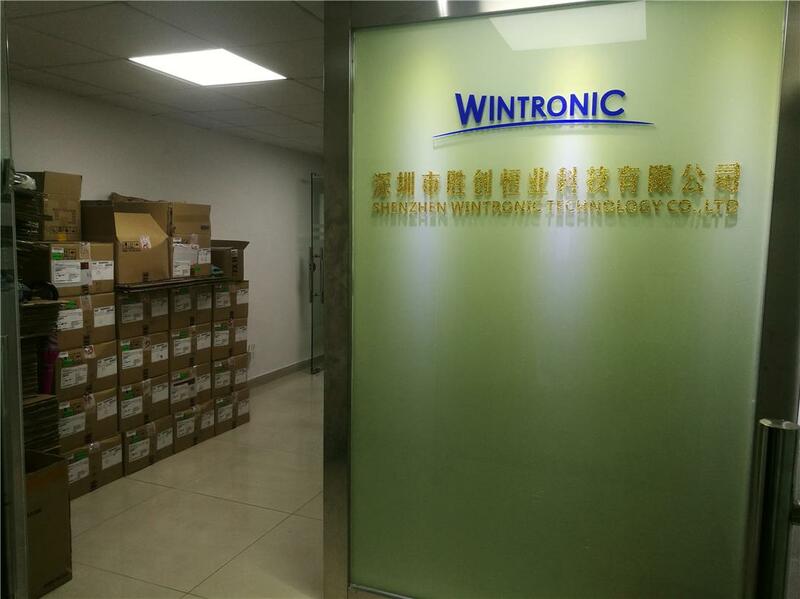 Wintronic has been "based on the long-term development of customers" as the management policy for the new and regular customers provide the one-station electronic component professional supply chain of a variety of special solutions. 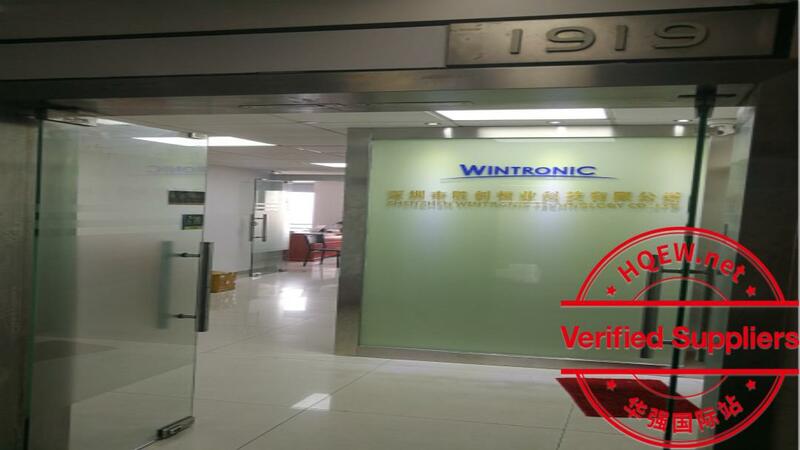 Wintronic has the advantages on huge spot stock, full range of products, affordable price, multi-channel delivery. 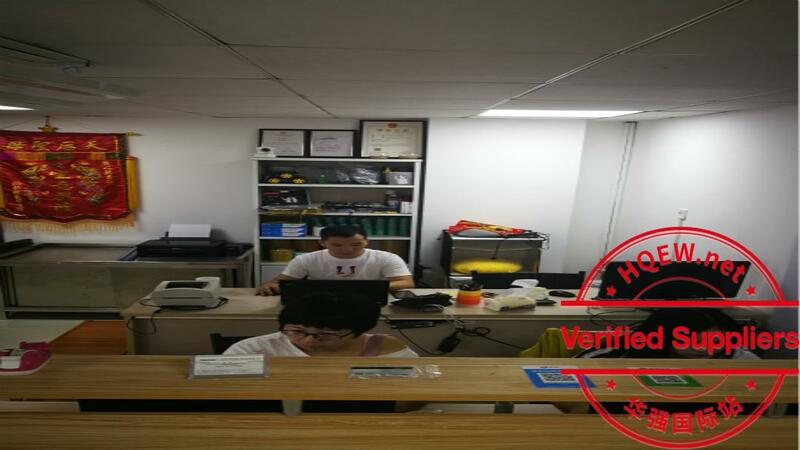 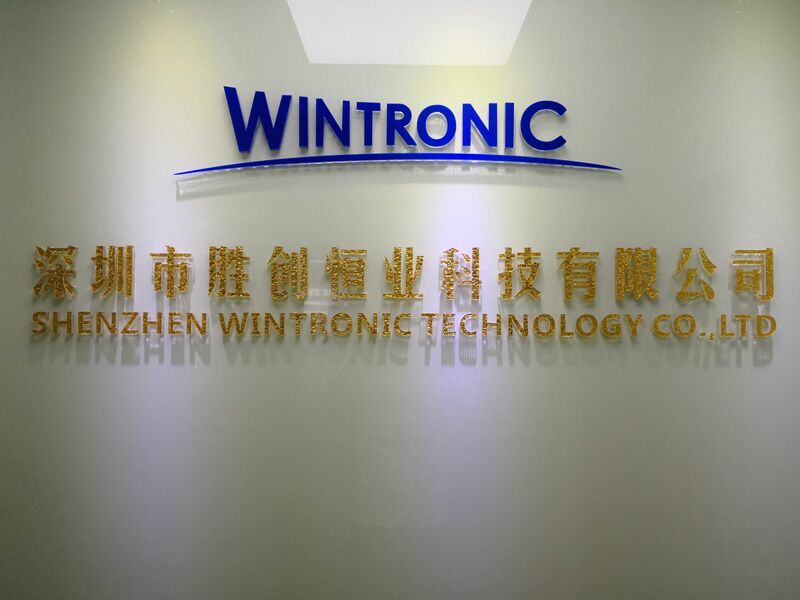 Wintronic committed to opening up the electronic market in international, and in line with the attitude of mutual exchanges and cooperation with all walks of life, and set up the image of Wintronic. 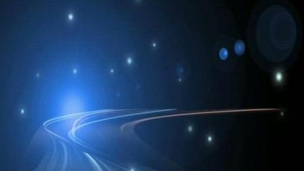 Look forward to your presence and cooperation, and welcome your visit and guidance. 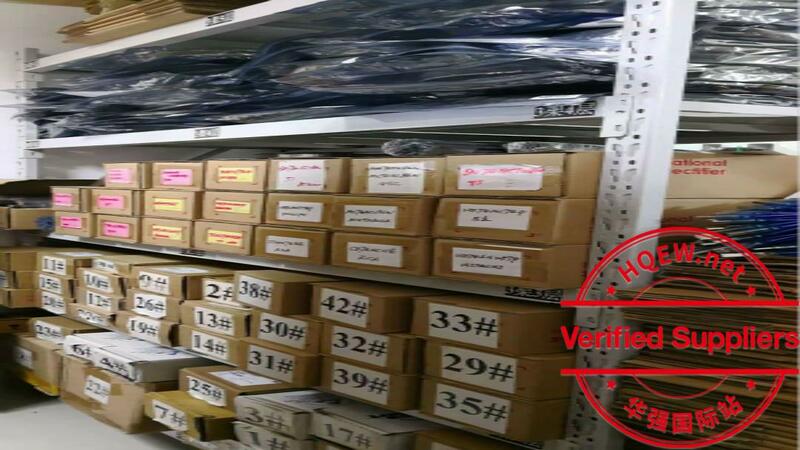 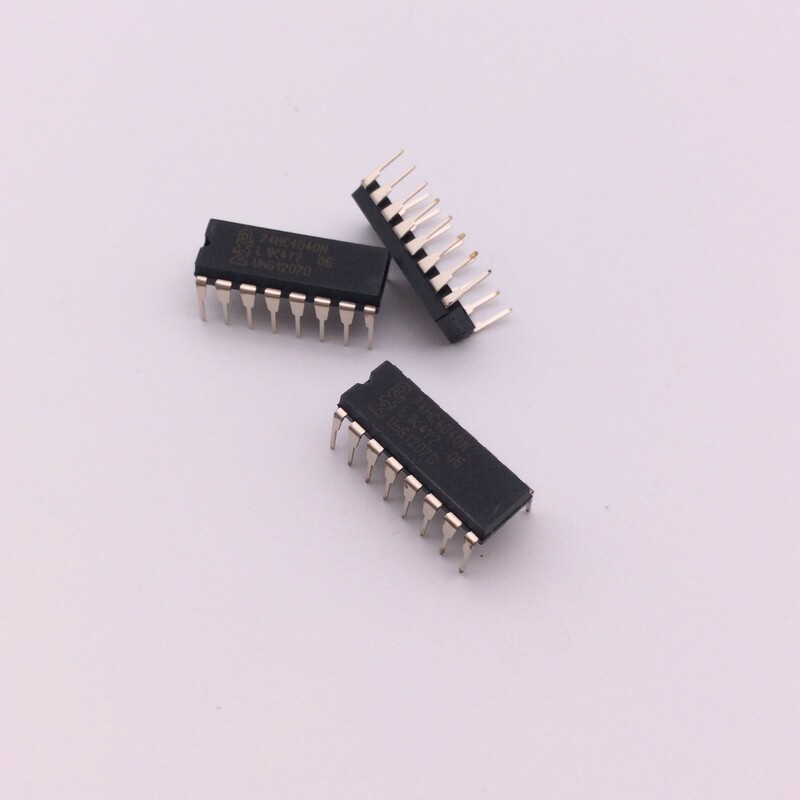 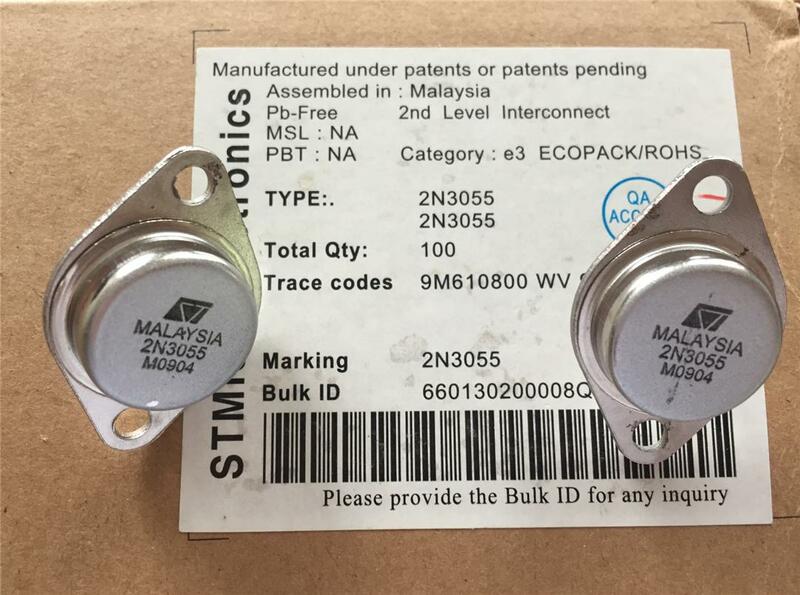 The products operated by our company is widely used on IT, electricity, microwave communication, remote monitoring, medical facility, loudspeaker, household electrical appliance, switching power supply, inverter power supply, port and position power supply, variable frequency power supply, soft starter, servo motor, vehicle power supply, motor control and instrument, etc. 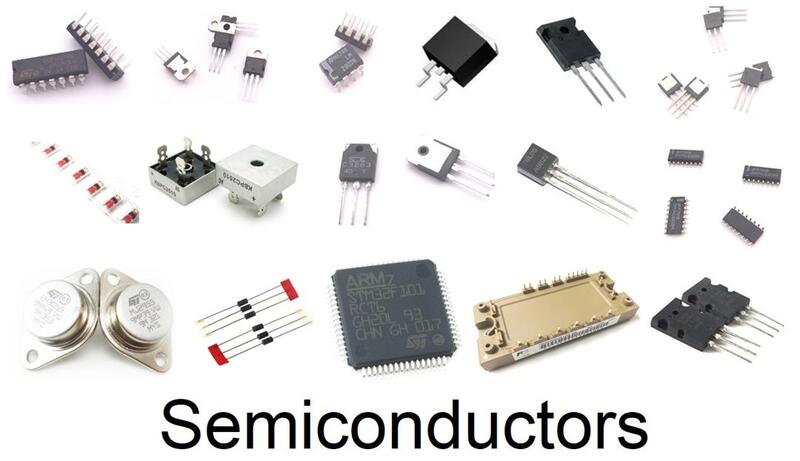 The brands include NXP, TI, ST, HIT, TOS, NS, ON, FSC, EL, HAR, NEC, JRC, SHARP, INFINEON, Sunlord, CJ, LRC, etc. 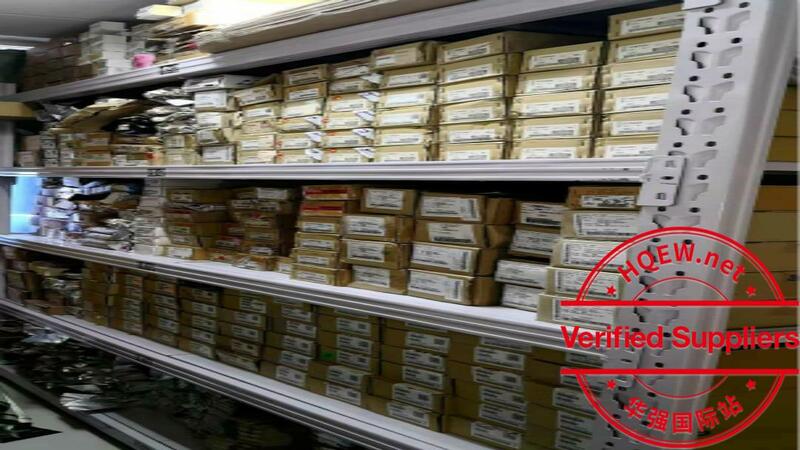 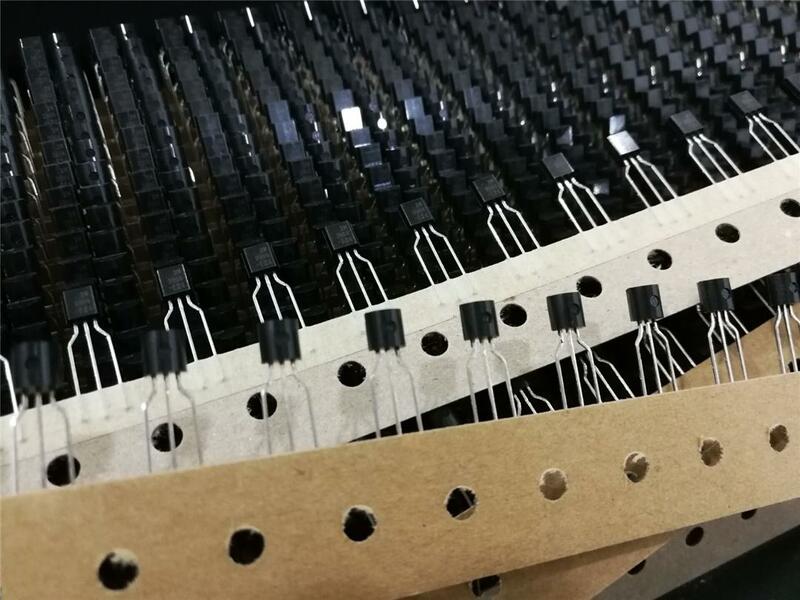 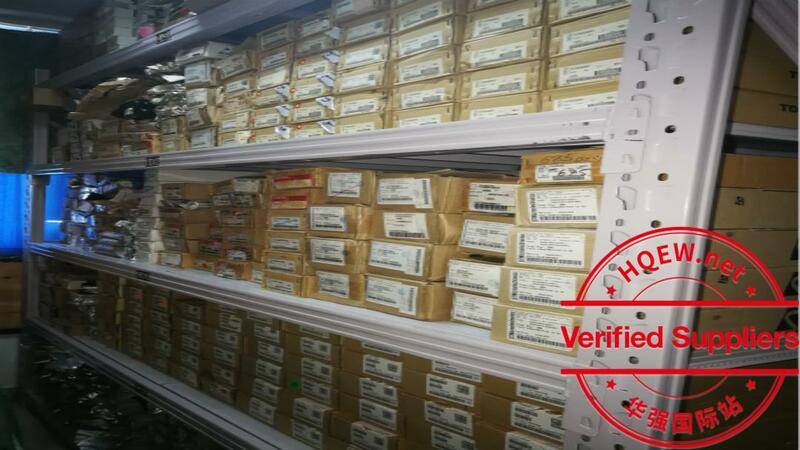 11, All kinds of SMD capacitor,resistor,fuse and other passive components.